Nose: Floral, sweet, vanilla, almonds, violets, and hazelnuts. Palate: Fruity and mellow, sweet pastry, cinnamon, old port, and dried fruits. Prepare to experience a blend of the finest eaux-de-vie from the smallest terroir in the Cognac region. 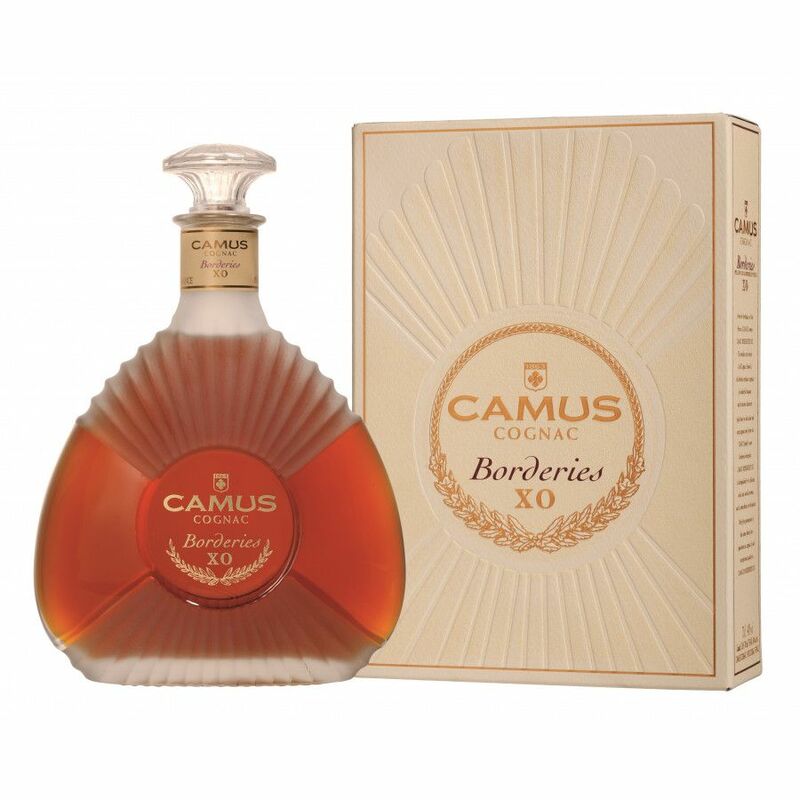 The Camus XO Borderies Cognac is a single cru blend from the Borderies terroir, which is famous for its long finish and full bodied, rounded flavor. It is currently the only single Borderies growth Cognac for sale worldwide, and for that reason has caught the attention of many Cognac lovers, and winning multiple awards for the simplicity in its innovation. The aromatic and velvet quality of a fine Borderies blend is what makes this Cognac a true champion. The process of a Camus Cognac is that the spirits are distilled on the lees, and then when ready, are aged in Limousin oak barrels for many years. An Extra Old Cognac, all of the eaux-de-vie are at least 10 years old and require years of careful supervision, so that the Cellar Master knows the exact moment to bottle their magic. The Camus Cognac house are one of the few large maisons that have managed to remain entirely family-run. Their family estate, Plessis, is located in the heart of the Borderies region, and thanks to a series of fortunate land acquisitions, they have got to know the terroir and its qualities better than most. Jean Paul Camus guides the maison’s philosophy, and it is he who spotted the potential of the Borderies cru early on. It is best enjoyed on the rocks, or neat to really bring out the velvety flavors and aromas. 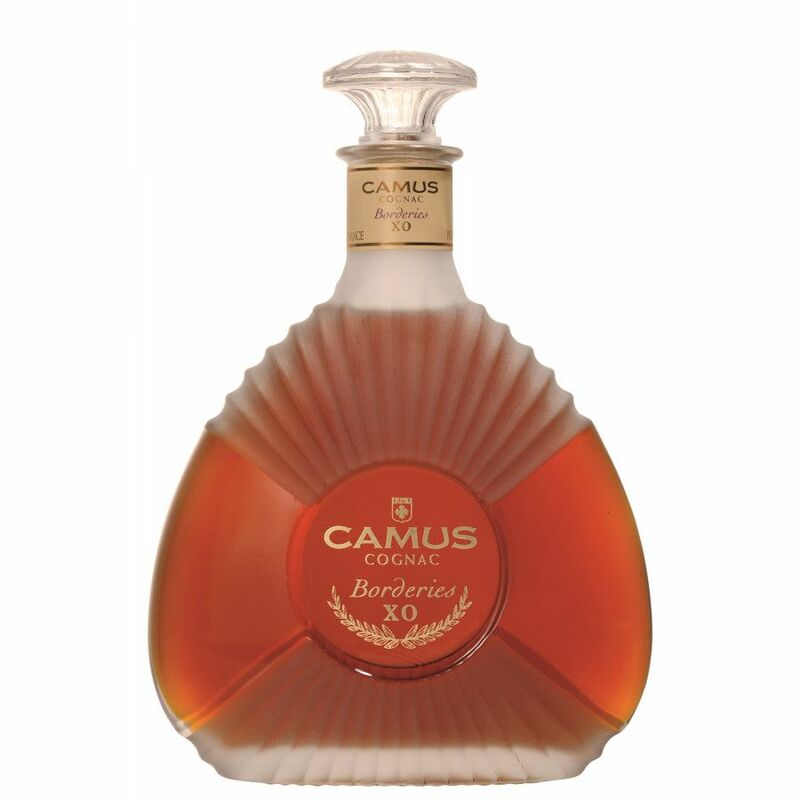 The presentation of this Cognac is very similar to the other XO from Camus, with a voluptuous decanter. However what distinguishes the XO Borderies from the rest is the ‘corrugated’ effect of the glass, and translucent glass that creates a feminine shell shape. It comes in a beautiful cream box with gold embellishment. I love it and need to pair it with after dinner delicacies to soften the slight aftertaste roughness. Others might value this as a desirable “bite”. I am very pleased. I am not sure when this note was written, but there is a Martell Single Estate from the Borderies estate of Domaine de Charbonnière, and also now a VSOP and XO Family Reserve edition from Camus themselves. I'm selling CAMUS Cognac here in the Philippines,,yeah i really like the BORDERIES XO....CORDON BLEU is nice also but BORDERIES conquered it. I just love Camus' idea of doing a Borderies XO Cognac. The taste is very fine, typical 'rough' for a Borderies blend. It's a great comparable to Martell Cordon Bleu, one should take the time to review those two cognacs at the same time. After all, this XO is less expensive as the Martells, Hennessy and Remy Martin XO cognacs.